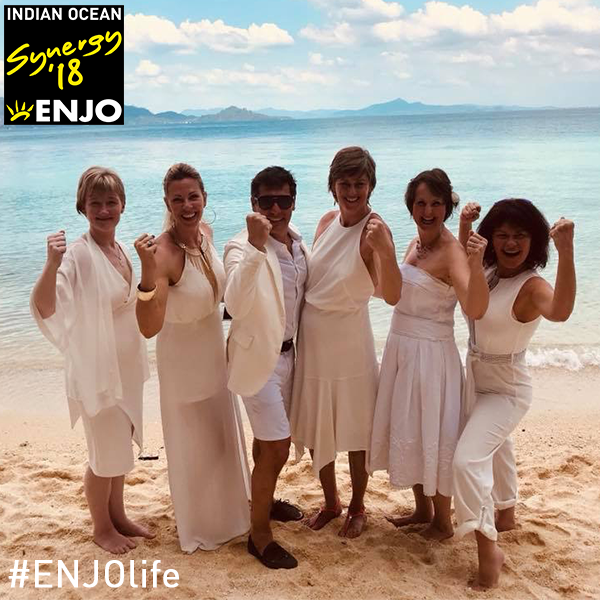 A travel experience of a lifetime which provides you with a journey to explore the ENJO worlds for knowledge and inspo of the latest ENJO trends. Talk with real women and men who share the same passion and tap into their inner wisdom of ENJO. Build new friendships with people from all across the globe, all while celebrating the best work ethics in the world. 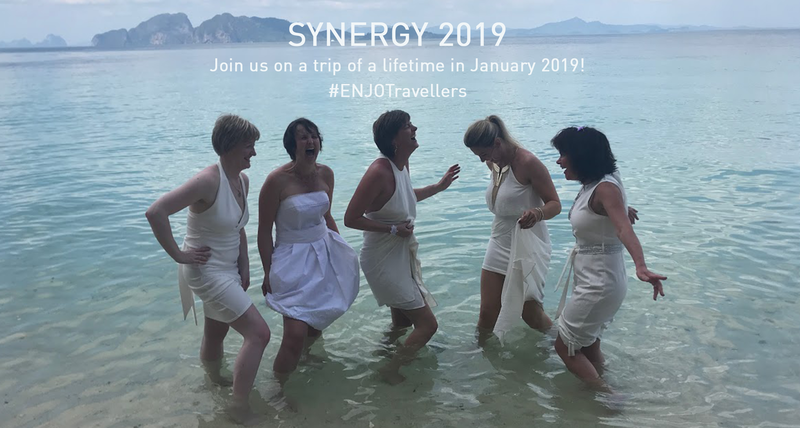 Synergy provides an ENJOfull itinerary for you to explore breathtaking parts of the world with your friends at ENJO UK – The ENJO way is simply the best way! From the moment you get off the plane our brilliant International Team will ensure you receive 5 star treatment. The hotel, food, sights, parties and seminars will be out of this world. In March 2018 our Synergy trip took us to the Indian Ocean where the destination for 2019 was announced as Tyrol, in Austria. Nestled among the Austrian Alps, the 5-Star Superior Interalpen Resort and Spa promises to be a magical, once in a lifetime experience that is simply not to be missed . 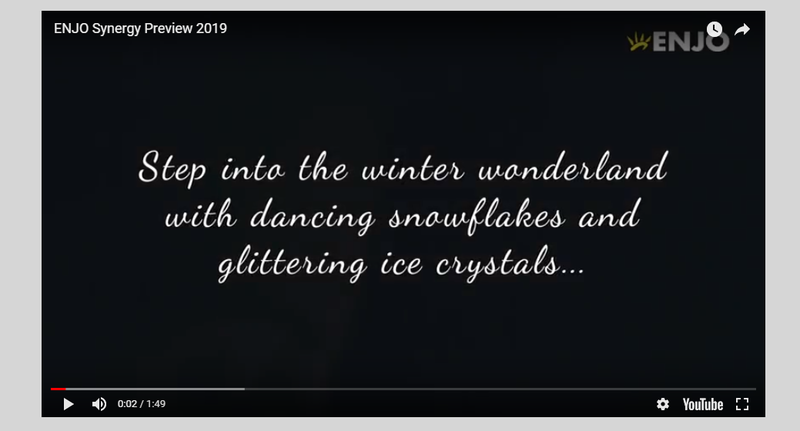 Check out the video below for just a taste of what is in store for us at this majestic event. It’s all about consistency in your own business, all while sharing the ENJO opportunity with others. If you put Synergy in your vision – your goal is clear so your business WILL grow as a direct result. This really will be an ENJO Travellers dream so it’s time to step out of your comfort zone. Start planning big and make sure YOU win a seat on that plane to the next destination. Now that the destination has been announced for Synergy 2019 it’s clear to see it will be a phenomenal event. Make sure you don’t miss out! Each and every one of you has the same chance to join us but only YOU can earn your place to be there! 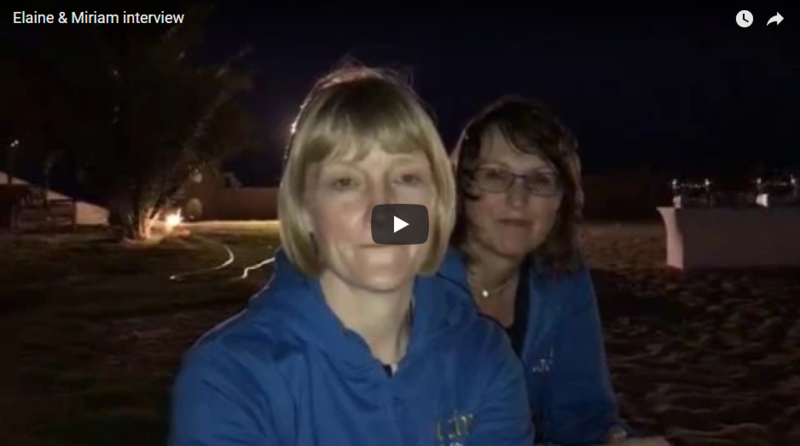 Listen to the lovely Elaine Drakeford and Miriam Frier share their thoughts on the Synergy experience. Drive your own future, be the best version of yourself and enjoy your work every day. WHAT IS THE COMPETITION PERIOD? All ENJOpreneurs who achieve a minimum of 8,000 points from personal sales made during the competition period. All ENJOpreneurs who have sponsored at least 3 people AND who have achieved 3,000 points from personal sales made during the competition period. Every ENJOpreneur can only receive one invitation. If an ENJOpreneur receives an invitation as ENJOpure Home Creator, she/he will not receive a second invitation as a Business Sharer. Both categories are open to ENJOpreneurs at all levels i.e. ENJOpreneurs, Team Leaders and Sales Leaders. Synergy winners must contribute £300 towards the cost. This is a deductible business expense. If you decide to extend your Synergy trip (before or after), transfer from your hotel to the Synergy hotel will be at your own cost.